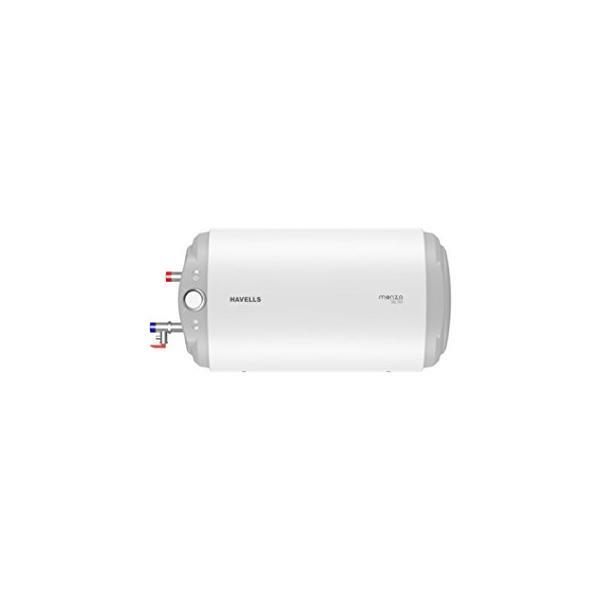 Havells Monza Slim 15 Ltr Water Heater Horizontal price in Bangladesh.Havells Monza Slim 15 Ltr Water Heater Horizontal Horizontal. Havells Monza Slim 15 Ltr Water Heater Horizontal showrooms, information and reviews. Please rate Havells Monza Slim 15 Ltr Water Heater Horizontal according to your choice. This ratings will be helpful to others for decision making to buy this product. Rated voltage ( Volts & frequency in HZ ): 230 v, 1Ph, 50HzA.C.